From 25 to 1000 our small order flyers are printed digitally on lovely silk art board, super trendy and tactile kraft board or on eco uncoated recycled board. Choose from eight flat and folded sizes and make the most of our unique multiple sorts option available on this product. Print a small quantity of leaflets from as few as 25 up to 1000 copies with a comprehensive range of flat or folded sizes printed on smooth silk, eco kraft or 100% recycled papers. 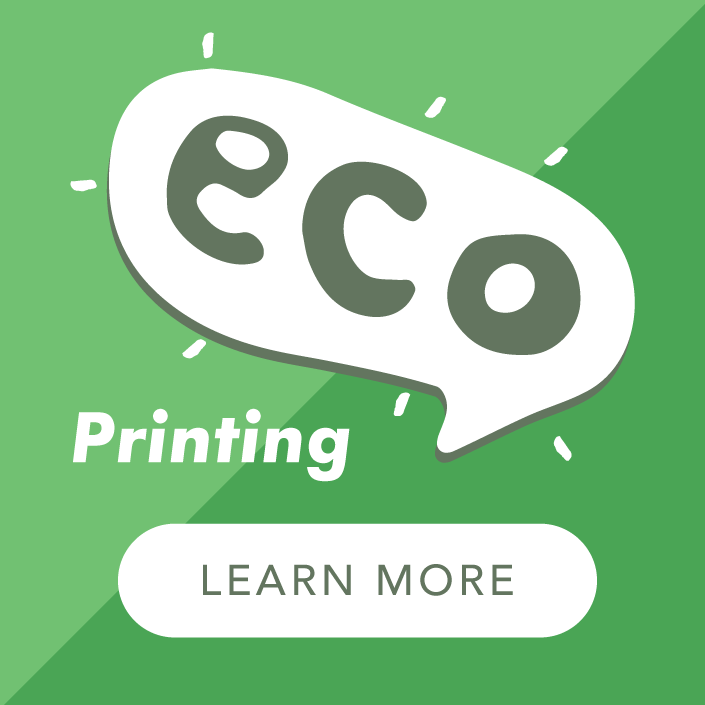 Printed on our digital presses using eco toners, these leaflets are quickly printed, in the box and out the door - that's our promise. NEW! Why pay for colour if it's not in your design? 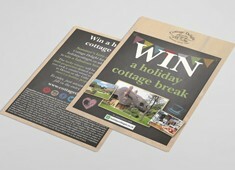 Our black only printed leaflets pass the cost savings on to you. 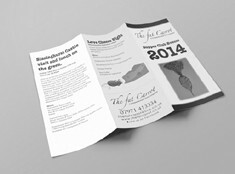 A carefully crafted design in black or greyscale has as much power as a colour leaflet and sometimes more! Ideal for a mailing, instruction leaflet or marketing tool from as few as 25 up to 1000 copies with a comprehensive range of flat or folded sizes printed on smooth silk or 100% recycled papers. These little gems are bang on for making good use of our unique multiple sorts offer and make a great marketing tool. We can also offer variable data printing (such as addresses for mailing or personalised messages) for that extra special touch. 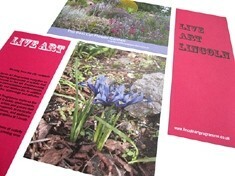 Printed digitally with eco-friendly toners on Silk Art or Uncoated Recycled board our small order postcards have bags of potential. From runs of 25 to 1000. 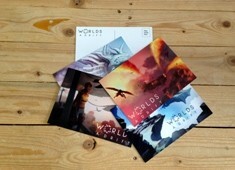 For a small order of our traditional style postcards starting from as few as 25 up to 1000. These are printed on the good old fashioned double sided postcard material, with a smooth satin face and uncoated reverse - just like the 'Wish you were here' postcards from yesteryear! These are such good fun and loaded with the feel good factor - order some today for your hotel, business or marketing promotion. 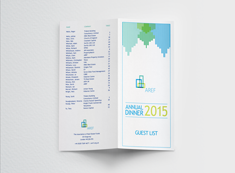 A4 brochure printing is the go-to size for many businesses as a window to their products and services. 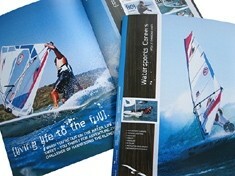 Available to order from 8 to 40 pages, this style and size is ideal as 'showcase' catalogue. With a choice of materials for printing our small run printing service allows you to produce a key promotional tool for your business at an affordable cost. 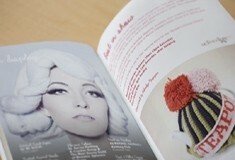 The A5 booklet has lots of uses - theatre programmes, instruction manuals, fashion look books, business portfolios, product catalogues and prospectuses - to name but a few! 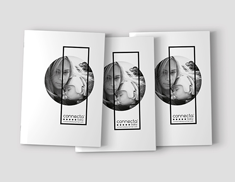 This versatile product is available printed with 8 to 40 pages and in either portrait or landscape finish for even more choice. Choose from as few as 25 up to 500. The handy size brochure that easily fits in to bags and pockets. Printed on high quality premium silk or uncoated paper these are the perfect size for instruction manuals, product range marketing and even mini recipe books! 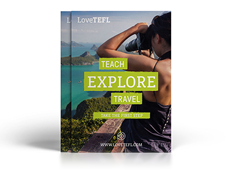 Choose from 8 to 40 pages and from as few as 25 copies. This DL size product has an enduring role as an information brochure, whether it is for beauty treatments, hotel and resort information or community services. The same size as a complement slip they can be ordered with up to 40 pages and come with the option to add a heavy 250gsm cover for extra gravitas! Order from 25 to 500. It is officially hip to be square. 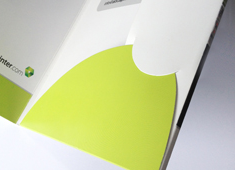 For a modern, eye catching brochure our 210mm square size is the ticket. Not too big, not too small. Just right in fact. Printed with eco-friendly inks on paper from sustainable sources and available with 8 to 40 pages plus the option to add a heavy cover for extra oomph. Available from as few as 25 up to 500 on Budget, Recycled and Premium papers. 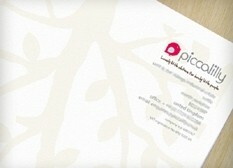 Eco-printed in full colour our Letterheads and Compliment Slips benefit from our superb multiple sorts option. Reinforce your brand with existing and potential customers, with the option to print only what you really need. 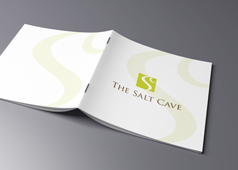 Match them with our small order folder for a professional suite of business stationery. As a reminder, on all of our small order products we have our unique Multiple Sorts offer available. In a nutshell you can order up to five different designs of your printed product and pay the same price as if we were just printing one design. 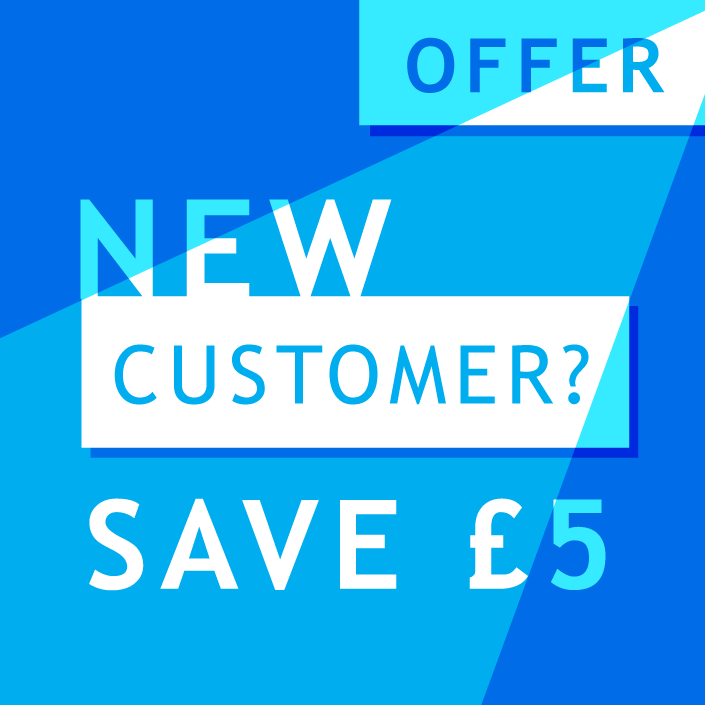 This is a unique offer from A Local Printer to our customers because we believe in fairness; if we are printing digitally it is as easy to print five sorts as it is one. So enjoy, and have some additional sorts on us.